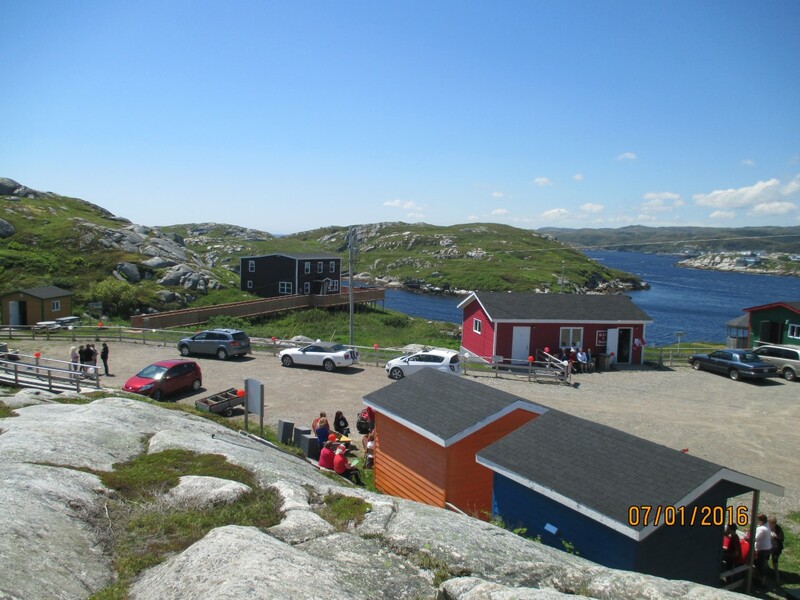 Come and see, stay awhile, and experience life in one of the most scenic outports in rural Newfoundland. Visit the historic, granite Rose Blanche Lighthouse, picnic on the rocks, walk the many trails throughout the community, talk to the residents, and enjoy a relaxing stay at the Lightkeepers Inn B&B, nestled between the harbour and the ocean. The Lightkeepers Inn, a tranquil place to spend a night, is the last remaining fisherman's, saltbox style house on "The Neck," originally a small community with several houses. The house, which was once the home of the Parsons family, has been renovated to a 4 bedroom B & B, each with an ensuite bathroom. The friendly staff at the Lighthouse Site will insure your stay is a pleasant one.